Arsenal lost both their starting centre back's through unfortunate injuries during a frustrating night at the Emirates Stadium. Arsenal head coach Unai Emery highlighted the disruption caused by injuries as one of the key factors in the Gunners’ 3-1 FA Cup defeat to Manchester United. United went two ahead within the first half but the Gunners replied quickly to give them a fighting chance. However, a goal from Anthony Martial sealed the win for the away side and a play in the fifth round. The home side were dealt an early blow when defender Sokratis Papastathopoulos was forced off through injury, and later lost captain Laurent Koscielny to a facial injury during the second half. “Today it’s the result and the injuries. They don’t help us to be in the match, maybe when the result’s 1-2,” Emery said after the match. “In this moment we had the possibility to grow and to win, but these injuries - especially the one to Koscielny - didn’t help us because our rhythm went down. Also, we needed to change different players to play at centre back." On the seriousness of the injuries to his centre-backs, the Spaniard said: “I think they weren’t big injuries for Sokratis. Maybe Laurent Koscielny is going to hospital to [analyse] what injury he has. Maybe he’s broken [his cheek or jaw] but I hope not. Manchester United’s clinical finishing was also highlighted by the Arsenal head coach. 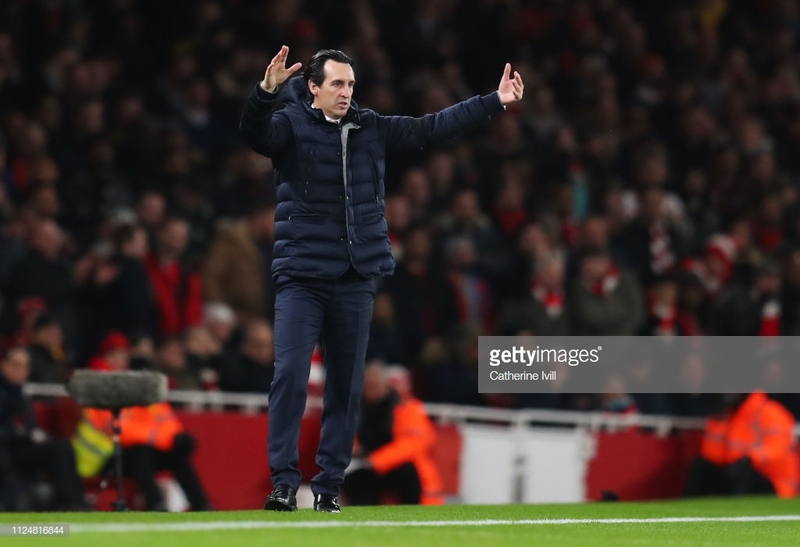 Emery also spoke on whether the balance of his team still needs to be corrected. “We need to keep improving. I think the matches against West Ham United and Chelsea we played and worked well defensively. Today was more difficult to stop their transition.